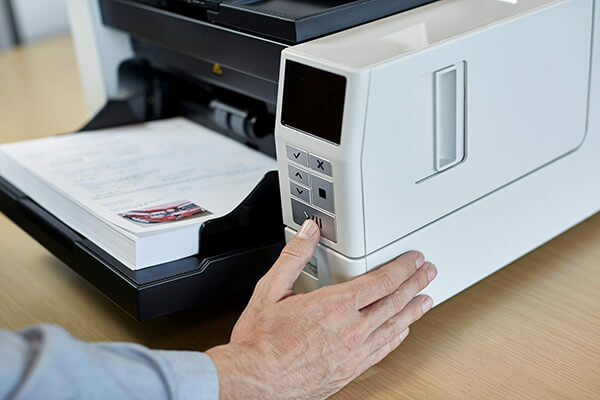 Through extensive work with our end-users in a variety of work environments, we’ve developed a unique expertise which allows us to confidently aid you in selecting the right scanning equipment and software to complete your document scanning tasks as efficiently and easily as possible. As an Alaris Premier Partner, we can proudly stand behind our proven track record, and readily commit to using our knowledge and experience to make the difference for your organization. 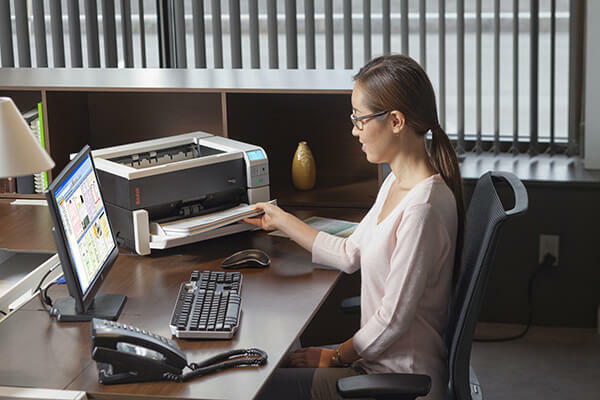 Perfect for small-to-medium sized businesses or organizations, our selection of desktop scanners are small, quiet, and intelligently designed to streamline your office workflow and to simplify ad hoc scanning and sharing. For busier, larger organizations, we offer several departmental scanners which provide higher throughput and more sophisticated features to help you automate the capture of large document batches. 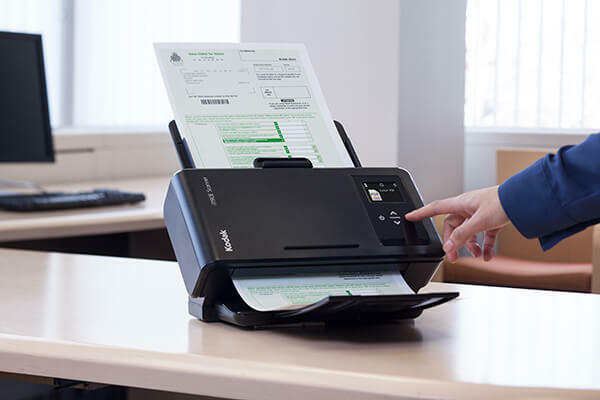 Our production scanners are ideal for more demanding document processing environments. With superior flexibility and maximum throughput capabilities, your high-volume scanning needs will be met with speed and accuracy.